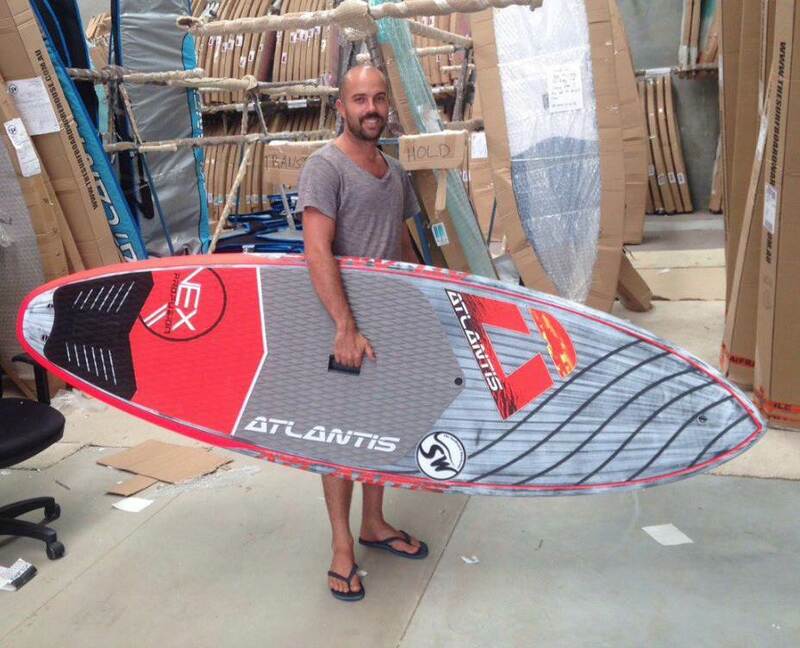 We have recently released our 2016 Atlantis Vex Pro models to the performance surf SUP market. Here is a vid on the 8'0 from a couple of sessions around the Gold Coast. Nice Jarrod, great surfing as always, oh and the board looks excellent as well they've come a long way from the older blue beasts. Had a 9' for my first board and loved it. It looks good. Where can I demo one. But hard to convince me that its that much better than my 2015 Vex. It takes off so easily and accelerates so quickly, I have trouble believing it can get even better. Not that there seems to be any hurry - FN non stop northerly winds lately and into the foreseeable future. My boards are available at our Tweed Heads warehouse to demo. Ive also just received a 7'6 x 27 1/2 x 4 - 90L prototype for all the guys looking for a smaller version. Finally a board for us smaller guys!! Also any plans Jarrod on a outlet in the wild west ?? ?